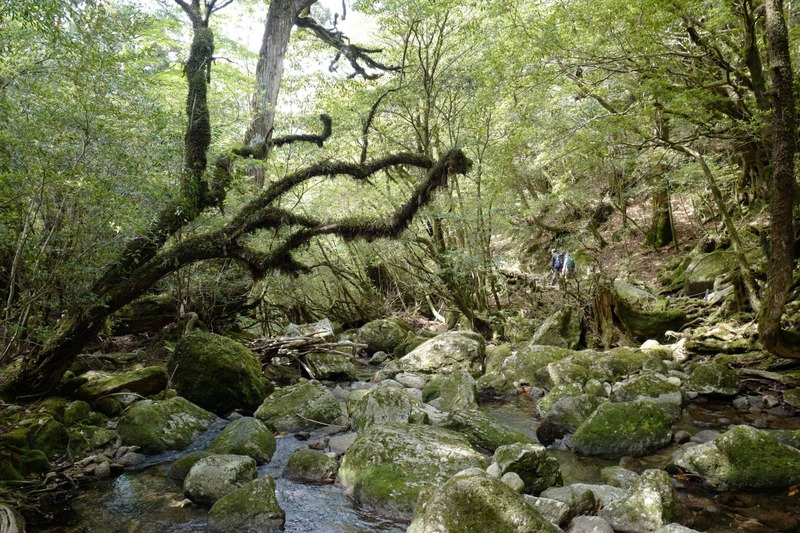 Unlike outdoor adventures I’ve undertaken before, the Shikoku Pilgrimage is unique in that you’re rarely far from civilisation and that it takes upwards of 7 weeks to complete. This means you don’t need to worry about food or cooking equipment but any gear you carry needs to be extremely durable and light. During my pilgrimage, I stayed in a variety of paid and free accommodation as well as camping whenever the weather was good enough. Below is a list of nearly all the gear I took with me and my honest opinion about how it performed. Note: some of the links include an Amazon affiliate code which helps keep my writing and photography free. 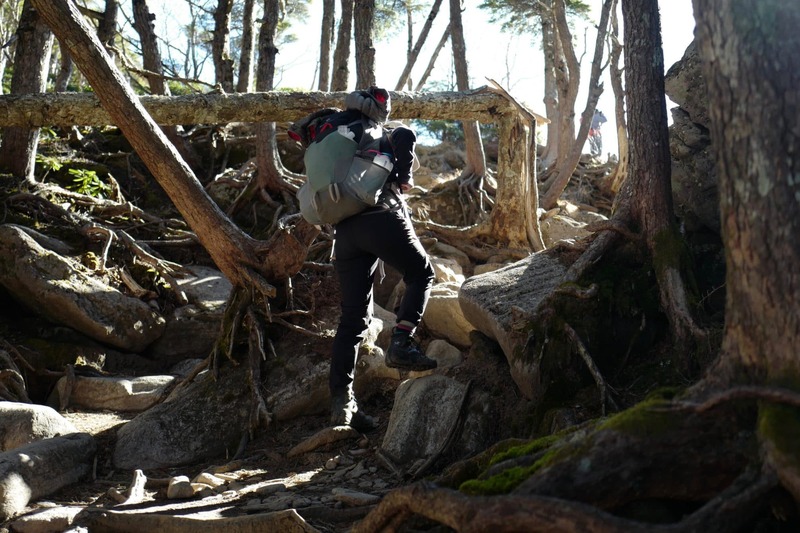 While not as well known as some western brands, Montbell is the largest outdoor equipment manufacturer and retailer in Japan and it’s what you’ll see most hikers sporting out here. I was looking for a minimal 30-litre backpack which didn’t cost a fortune and the Montbell Granite Pack fit the bill perfectly. 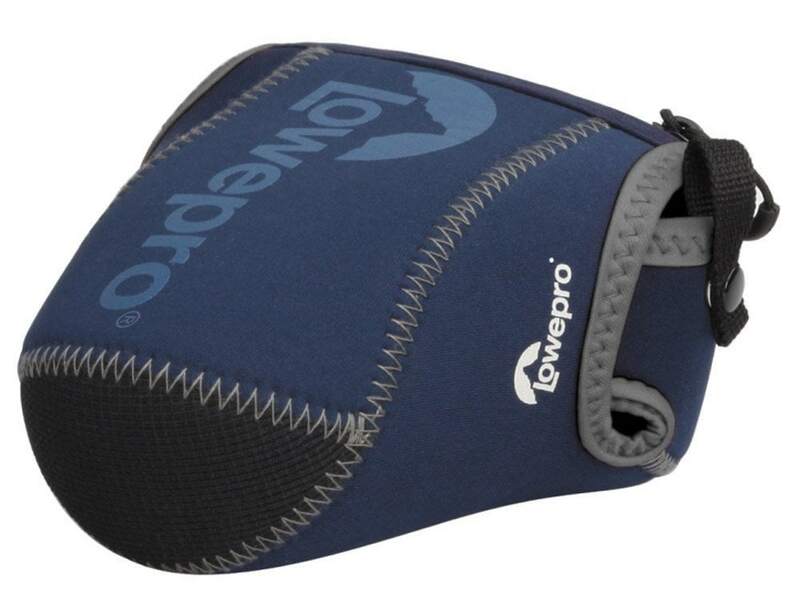 Weighing only 1.07 kg (2.4 lb), its simple design features a large top loading main compartment with a compression collar which can be adjusted depending on how full you fill it. The top lid has two zippered pockets which I used to store my rain gear (see below) and a smaller inner compartment in which I kept valuables. It has adjustable chest and waist straps as well as four side compression straps. There are webbing loops on the front and the top which I used to attach my sleeping pad. 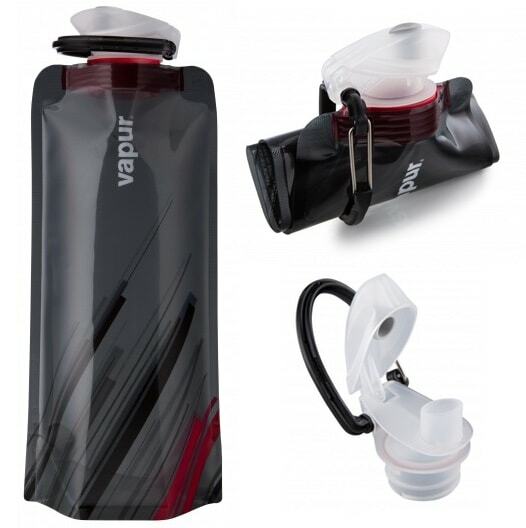 While it does have two shallow pockets on either side these are not large enough to store anything substantial like a water bottle which might be off-putting to some. 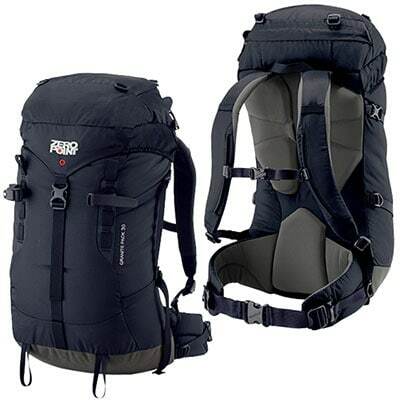 Weighing 10 km (22 lb) when fully packed I found it well balanced and comfortable to carry, only needing to rest every 8-10km. After 1,400 km it’s still in good condition and I expect to use it for many more adventures to come. This is the second tent I’ve bought from MSR and have found their gear to be consistently well designed, durable and good value for money. 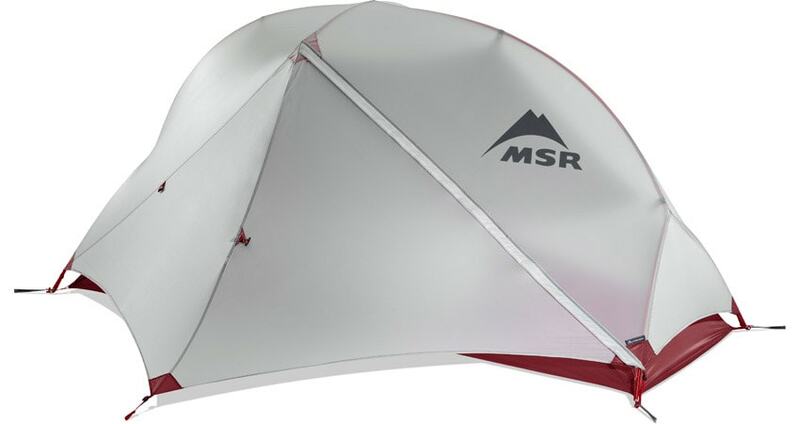 The MSR Hubba NX is widely considered one of the best lightweight tents available and it provides a great balance of weight, interior space and protection. With its rectangular floor and hubbed poles, it takes less than five minutes to set up and packs down into small compression bag that weighs only 1.12 kg (2.5 lb). 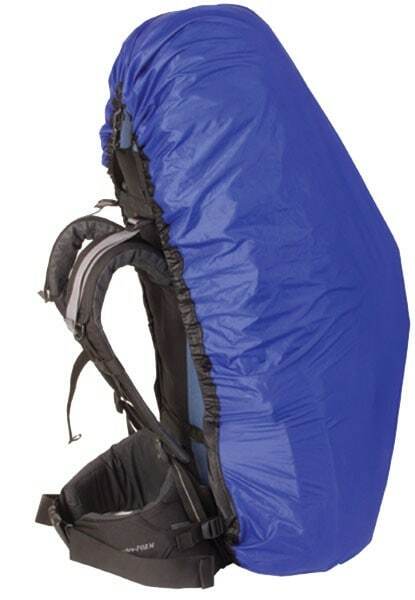 The rainfly is well ventilated and has a gear vestibule big enough to store your pack and shoes etc. The freestanding design means that you can erect it under a hut without needing to use pegs. You can buy a separate footprint for extra durability but, in my opinion, it’s not really necessary if you look after your gear. I have the one-person version but there are also two, three, and four-person variants available. For comfort, I prefer air pads over foam. The Therm-a-Rest ProLite is a really affordable lightweight option which is just as comfortable on a rocky beach as it is on a tatami mat. 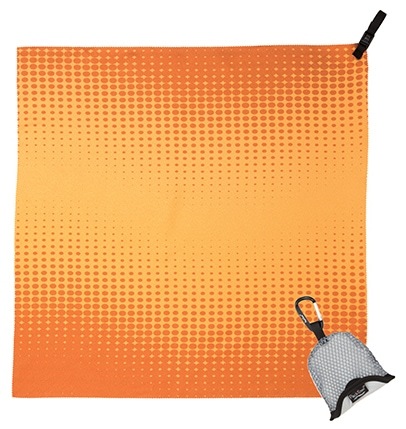 Once unrolled it’s self-inflating and the texture of the material means it doesn’t slide around underneath you. It takes a bit of practice to deflate but packs down into a small bag weighing only 0.5 kg (1.1 lb). If you’re prepared to spend a bit more, an even lighter/thicker/warmer version called the NeoAir XLite is available. 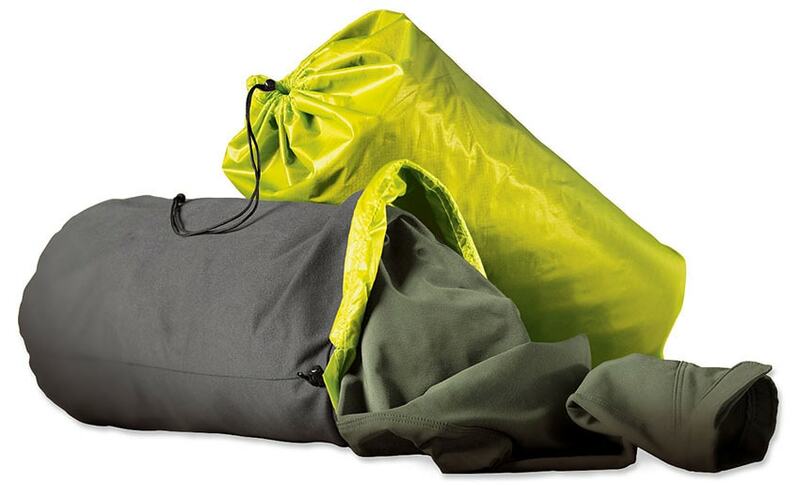 The Therm-a-Rest Stuff Sack Pillow is an ingenious piece of kit which during the day acts as a tough stuff sack and can be turned inside out at night to create a comfortable pillow with a fleece lining. It’s big enough to store two days worth of clothes if you’re packing light and will keep them dry if water gets in your pack. My only quibble is that the fleece lining provides a bit of resistance when pulling clothes in or out but only a minor annoyance. 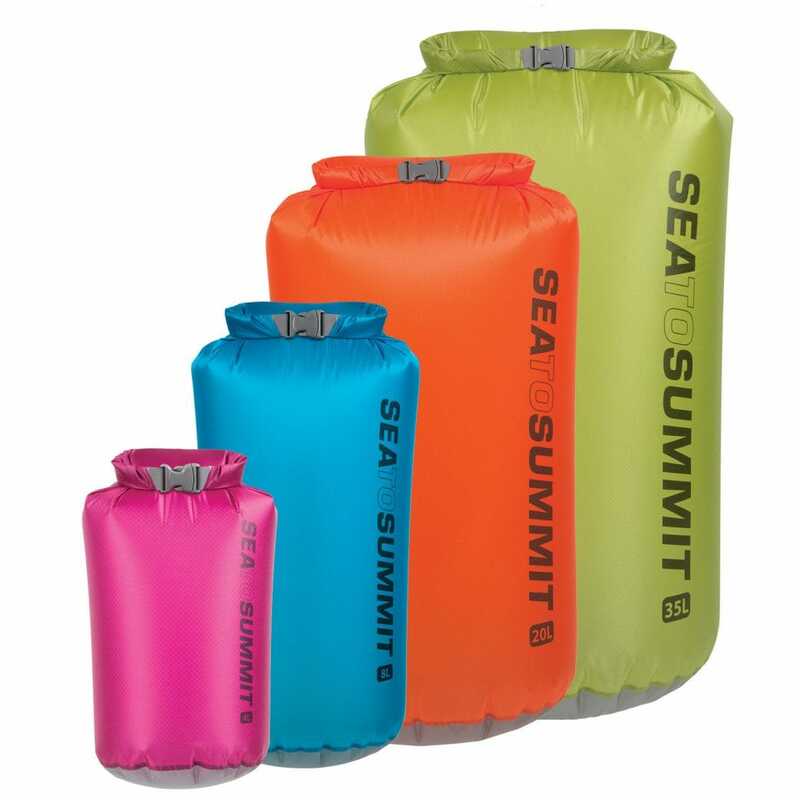 A basic sleeping bag which is fine for spring/summer but don’t believe the -3°C rating – I took it camping in -1°C temperatures last year and was so cold that I couldn’t sleep. I’d buy something better next time. A headlamp is essential for camping and the Petzl e+LITE is as compact/lightweight as they get. The bright LEDs provide 26 lumens with white, red, and strobe modes. A thin retractable cord allows you to strap it to your head and the lamp can be adjusted to a convenient angle. It runs on two CR2032 batteries and mine lasted the whole trip without needing to be replaced. The flexible Vapur Element Bottle is a lighter alternative to rigid water bottles and can be rolled up when empty. I used the built-in clip to attach it to the waist strap of my backpack for easy access. This was great until I lost it but was my fault and I will be replacing it. Luckily, except for treating a few blisters, I didn’t have to use this but it’s always worth being prepared. 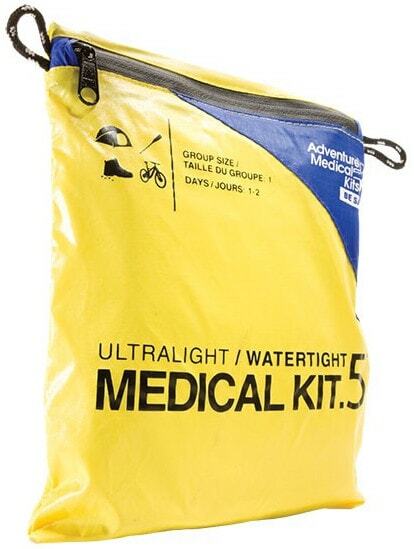 The Adventure Medical Kit .5 packs a surprisingly large supplement of first aid supplies into a tiny waterproof package that weighs only 100 g (3.68 oz). For long distance walking, I’d recommend packing an additional roll of sports adhesive tape to protect your feet. Despite being extremely thin and lightweight the merino wool provides excellent insulation which was perfect for evenings and early mornings. The material is soft enough to sleep in and resistant to odour meaning you can get away without washing it for long stretches. As with all Patagonia gear, it isn’t cheap but this was a great buy and something I can’t imagine leaving without on future trips. 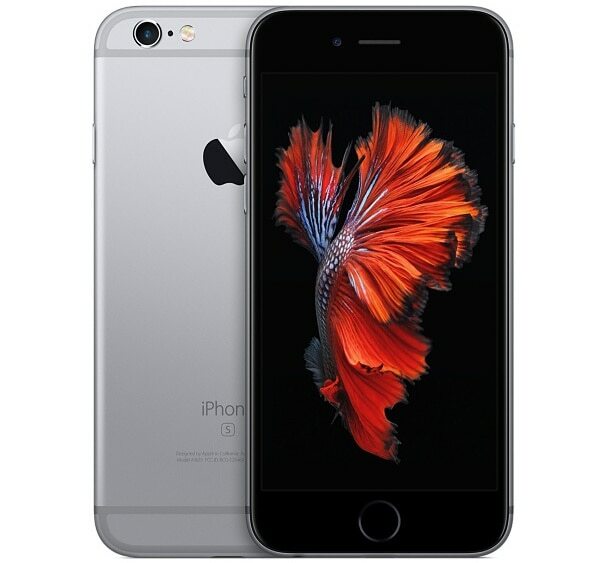 There are versions available for both men and women. I bought two of these fast-drying and odour-defying wickron t-shirts last year and they’ve admirably weathered the test of time. I don’t think you can buy the exact style outside of Japan (#1114110) but if you’re here for the pilgrimage its worth paying one of the Montbell stores a visit. 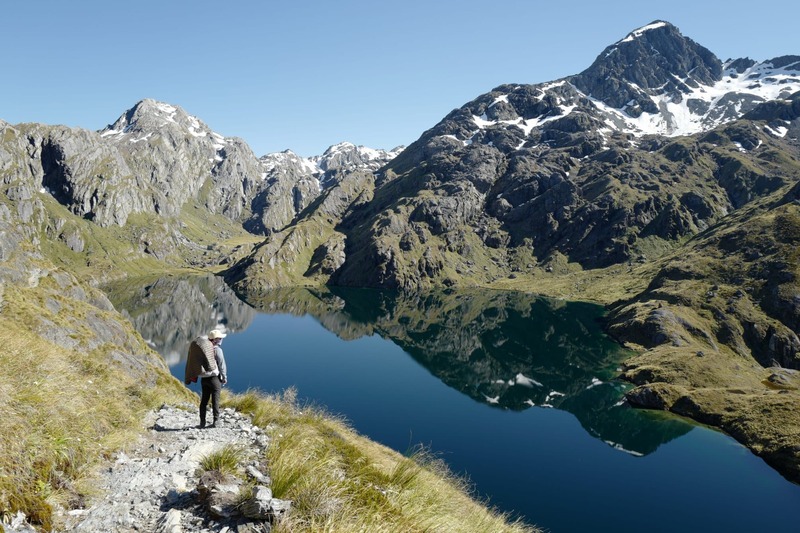 I’ve struggled in the past to find a pair of outdoor trousers which fit properly and don’t look terrible but that all changed with Patagonia’s Quandary Pants. 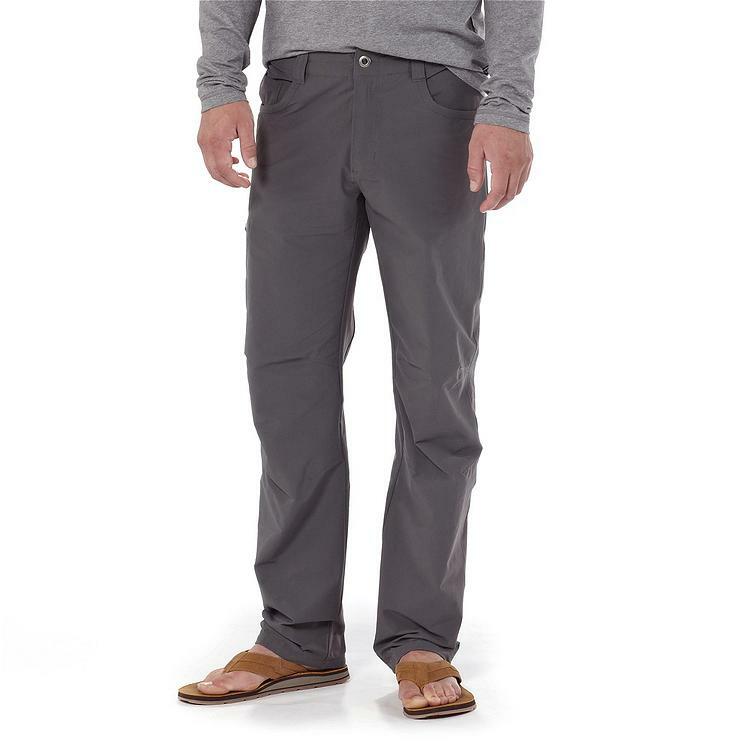 They’re extremely comfortable, light, dry quickly, and the slim cut looks pretty good too. After 50 days of constant wear, washing every other day, they’re still in great shape. When you’re walking 30km a day you need the best socks available to take care of your feet. 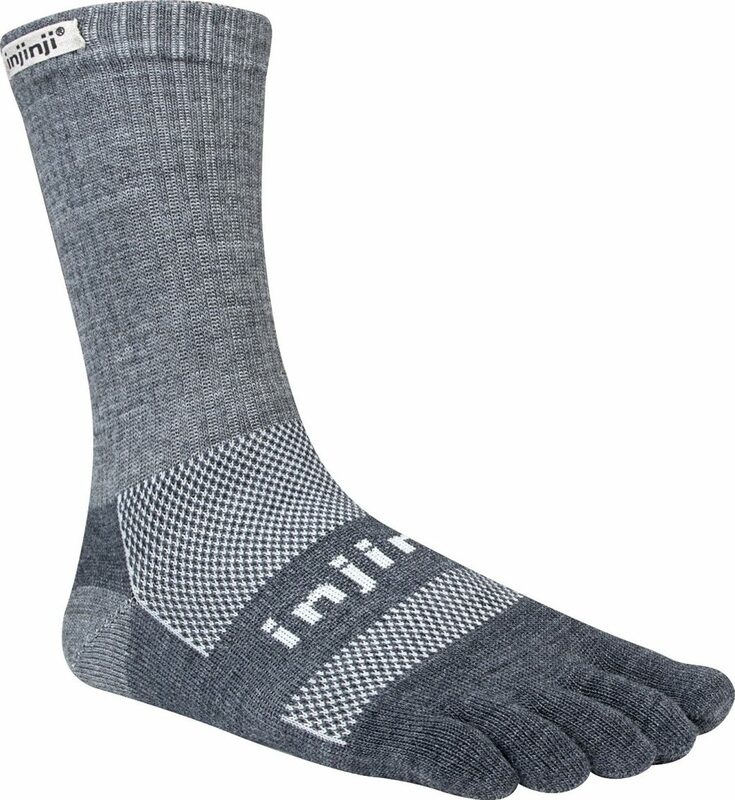 After much research, I settled on the Injinji 2.0 Outdoor Midweight Crew Nuwool Socks. I took two pairs and found that the five-toed design provided a good balance of cushioning and breathability. I did get some blisters on my heels but none around my toes which was my main concern. Despite being washed every other day and getting drenched in multiple storms they have held up very well with only minor signs of wear. Of all the gear listed here, my shoes bore the brunt of the daily 30 km grind, racking up over 1,400 km in total. 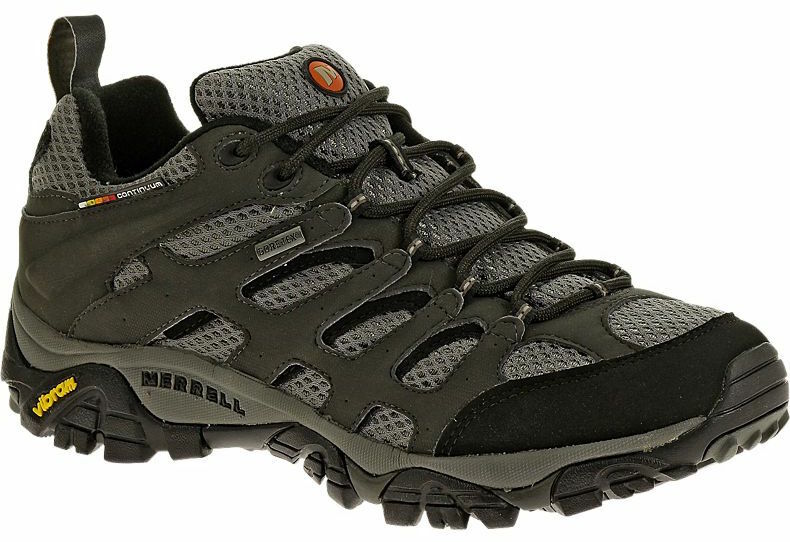 I picked the Merrell Men’s Moab Hiking Shoe primarily because they’re light and extremely comfortable. Whilst I managed to wear a hole in the outsole of one shoe they held together well. However, despite being advertised as waterproof, I found that in anything stronger than light rain they became sodden fairly quickly and I ended up having to dry them out with a hairdryer on numerous occasions. If you’re walking during the rainy season you might want something with better water resistance. I took two microfibre towels from PackTowl (a sister company of MSR and Therm-a-Rest); small and medium-sized. When using a public bath (sento or onsen) in Japan it’s important to have both a small towel for washing/modesty while bathing and another for drying off with. It was also useful having a spare while camping which I could use for drying any moisture on the tent before packing each morning. The ultralight fabric can absorb more than double its weight and wrings practically dry. I also appreciated the small mesh storage pouch included which was easy to chuck in the top of my clothes bag. 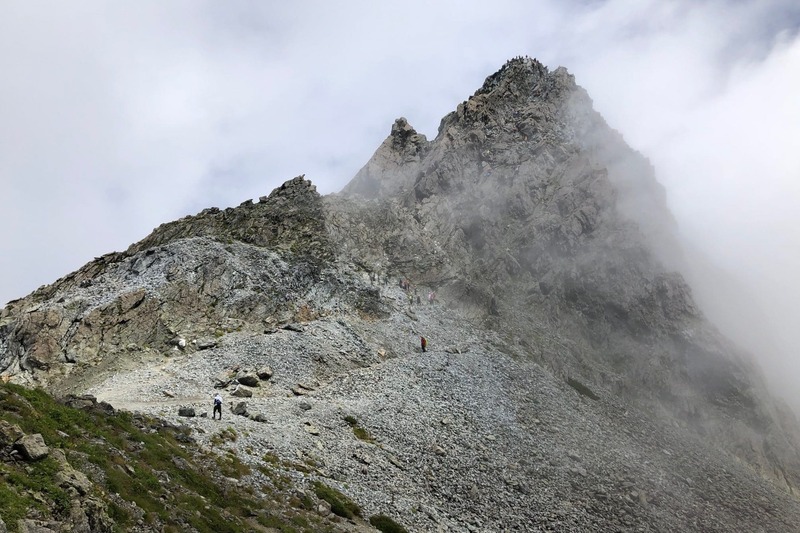 If you’ve read my pilgrimage journal then you’ll know that rain was one of my top concerns, especially since the final weeks were during the rainy season. I wanted a rain jacket that wasn’t going to weigh me down but still provided a high level of protection, durability and breathability. 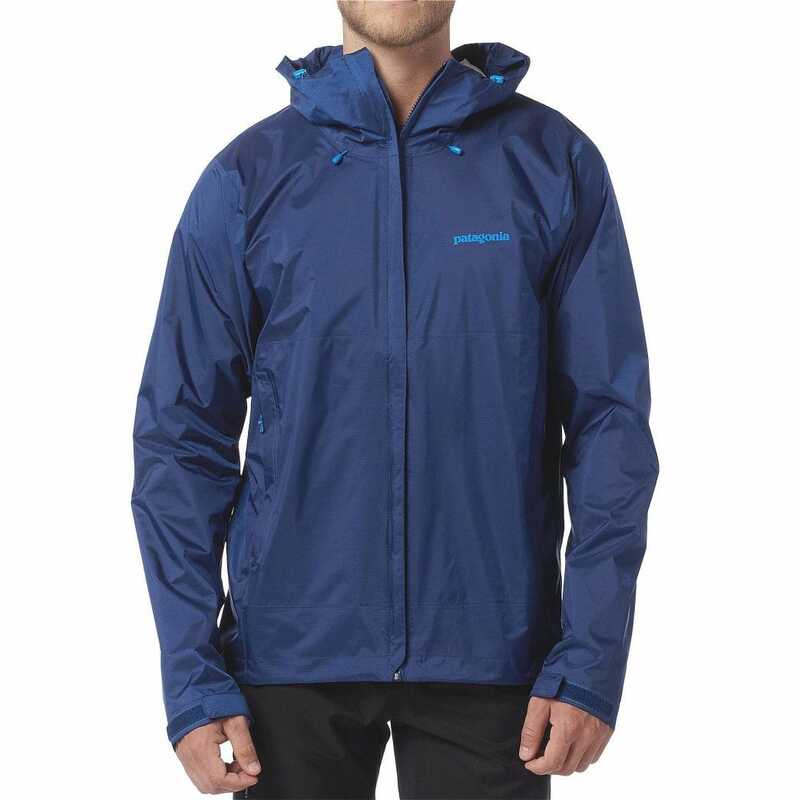 The Patagonia Torrentshell is one of their mid-range rain jackets and strikes a good balance on all these points. While trekking uphill with my heavy pack in the humid weather things still became pretty sweaty but the armpit zip vents alleviated this somewhat. I appreciated the little details on this jacket like the microfleece-lined neck and storm flaps around the zips which kept things dry while taking my phone or wallet out of the pockets. When not in use the jacket folds down into a tiny package which was easy to stuff in my bag without having to worry about it getting damaged. 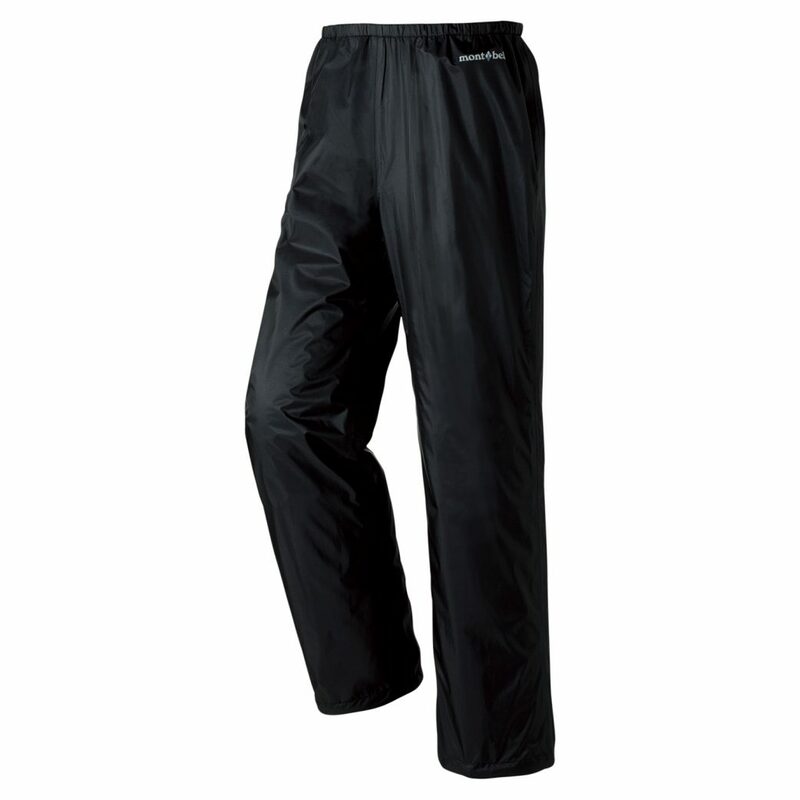 These Versalite Rain Pants were pretty much the cheapest lightweight rain trousers I could find which didn’t feel like glorified bin liners. They did the job just fine and pack into a tiny sack although were a touch short for my legs and pockets would have been nice. All pack covers are a bit of a pain to put on and don’t protect the back of the bag but the Sea to Summit SN240 kept everything inside dry. My only complaint is that the buckle on the back strap easily comes undone when under pressure but not a show stopper. It packs down into a really small nylon stuff sack which I kept in the top pocket of my pack along with the rain trousers. 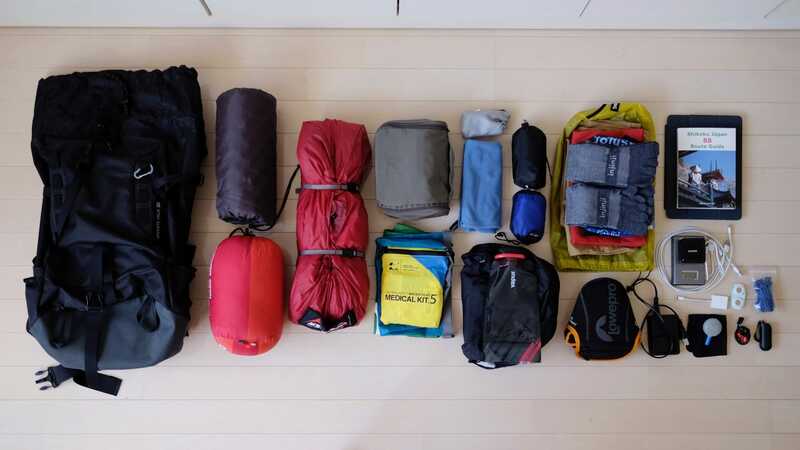 Be sure to get one a bit bigger than your bag so that you have enough space if you strap things like sleeping pads to the back. I kept the 4-litre Sea to Summit Ultra-Sil Dry Sack at the top of my pack the entire time and used it to keep my iPad, stamp book, and map dry which it did perfectly. Contrary to my expectations, even with constant GPS tracking, the iPhone 6s battery was sufficient for a complete day of heavy use. It also survived getting pretty damp a few times. Whilst I used my DSLR (see below) most of the time, the iPhone camera was an excellent backup for quick shots. I’ll be writing a post later to give more detail about the apps I used to help me publish the blog while I was on the road. Since I was editing my photos and blogging each day I needed something more powerful than a smartphone and the iPad Pro came along at just the right moment. I really can’t say enough good things about it; it’s highly portable, really fast and split-screen apps make it surprisingly productive. 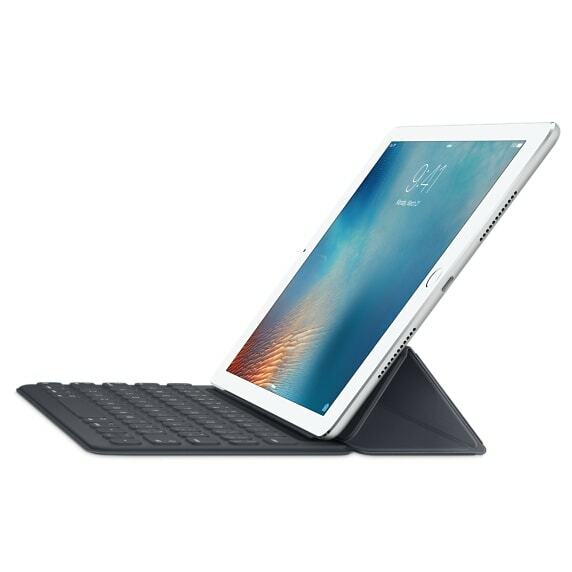 I used it in conjunction with the Apple Smart Keyboard whose keys are smaller than a full-size keyboard but still comfortable enough to type pretty quickly with. To import photos from my DSLR I used the Apple Lightning to SD Card Camera Reader. While the iPad can view raw photos it can only edit jpegs so be sure to shoot in RAW + FINE JPEG mode if you need both. Even after getting back from my pilgrimage I find myself using it more than my MacBook Pro for its portability and the wonderful True Tone display which adjust itself to the surrounding lighting conditions. I bought the PowerPort 2 because I didn’t want to carry a bunch of different USB chargers. It’s a touch larger than the standard Apple iPad charger but has two USB ports with charging speeds up to 2.4 amps per port. 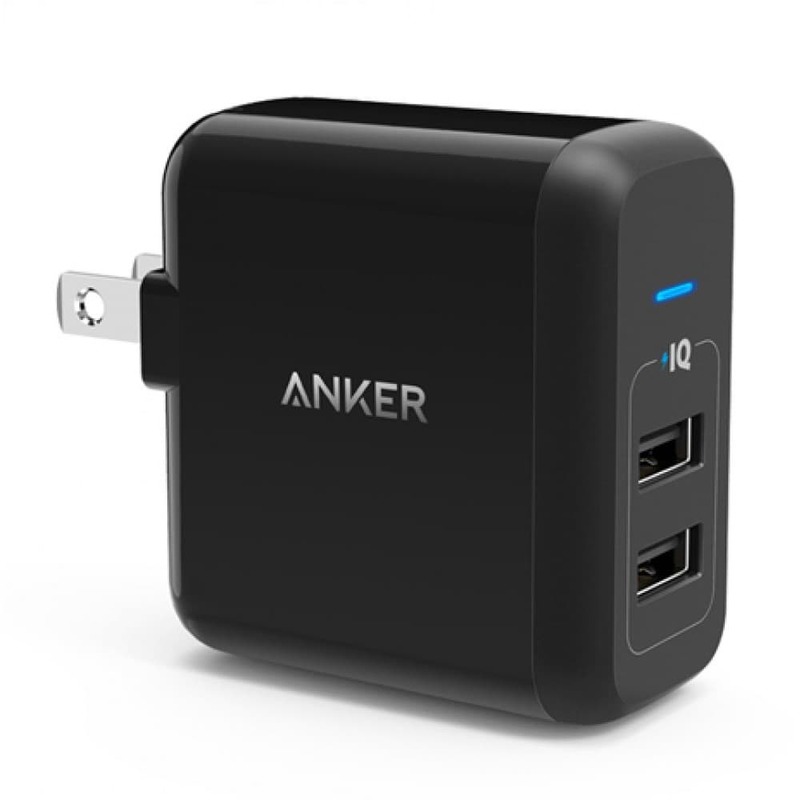 I’d not heard of Anker before but was really impressed by the build quality and packaging which feels on par with Apple. For nights when I was camping, having backup power for the iPhone and iPad was essential. The Intocircuit 11200mAh 4.8A Dual USB Portable Charger is able to fully recharge two devices simultaneously and a smartphone up to 5 times. 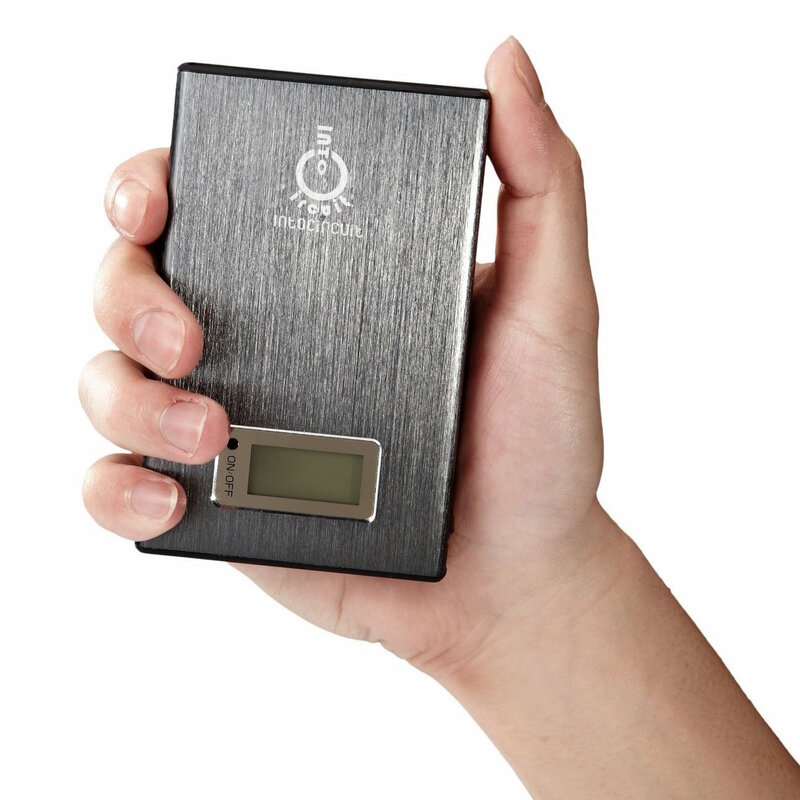 It has a rugged aluminium design with a display indicating battery percentage levels. The only downside is it weighs 0.3 kg (0.7 lb) so I would probably replace it with something lighter next time. While not a professional by any stretch of the imagination, I’ve enjoyed taking photos and sharing my travel stories on Randomwire.com for over 13 years. 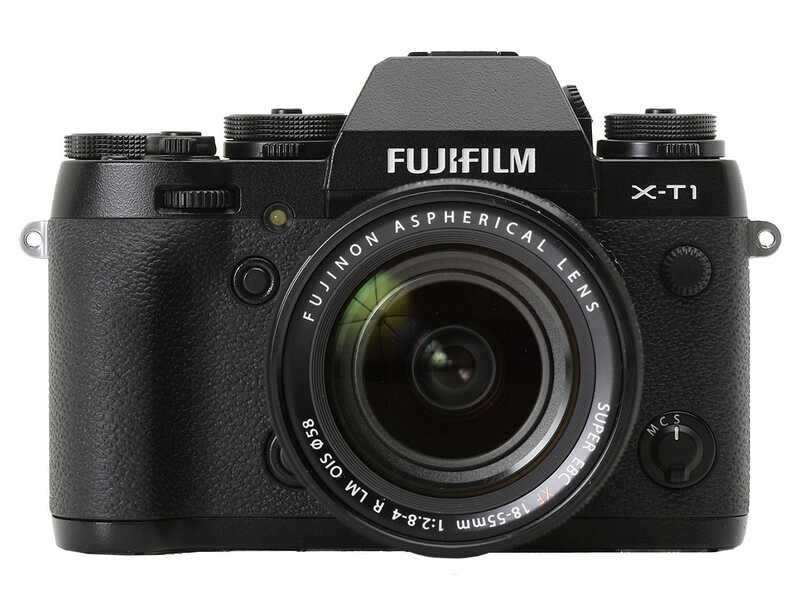 I bought the Fujifilm X-T1 and 23mm F1.4 lens in 2013 on the strength of good reviews along with the stunning industrial design and haven’t been disappointed. Hopefully, the photos speak for themselves. Casual photographers will probably want something a little lighter for which The Wirecutter has a really useful guide. The QuickLoader Neo 120 is a neoprene camera sleeve which perfectly fits the FujiFilm X-T1, providing decent protection against bumps and scrapes. By the end of the trip, I found the edge lining had begun to fray which is a bit disappointing given its made by Lowepro. Enjoyed this, thanks! Especially useful was the tips re 2 towels – I’d not considered that (but I do plan on using a lot of onsen :)). Have you considered using a trash compactor bag as a pack liner? Yeah, I would use a pack liner on my next trip if I was expecting heavy rain. Weird that bag manufacturers haven’t solved this problem already! Genius piece of work, thank you! Thanks, very useful. I’m looking into that tent. Awesome post! This post will be very useful for the future! Cool, I highly recommend it! Thank you for writing this up! I might do the pilgrimage myself, so I’m starting to look at gear. Looking forward to your useful apps one too! It looks like there are four sizes of the PackTowel. Do you recommend the face [10 x 14 in] & hand [16.5 x 36 in], or the hand and body [25 x 54 in] for the public baths? I’d go for the medium or large sized. Thanks David for taking the time to share your gear review. 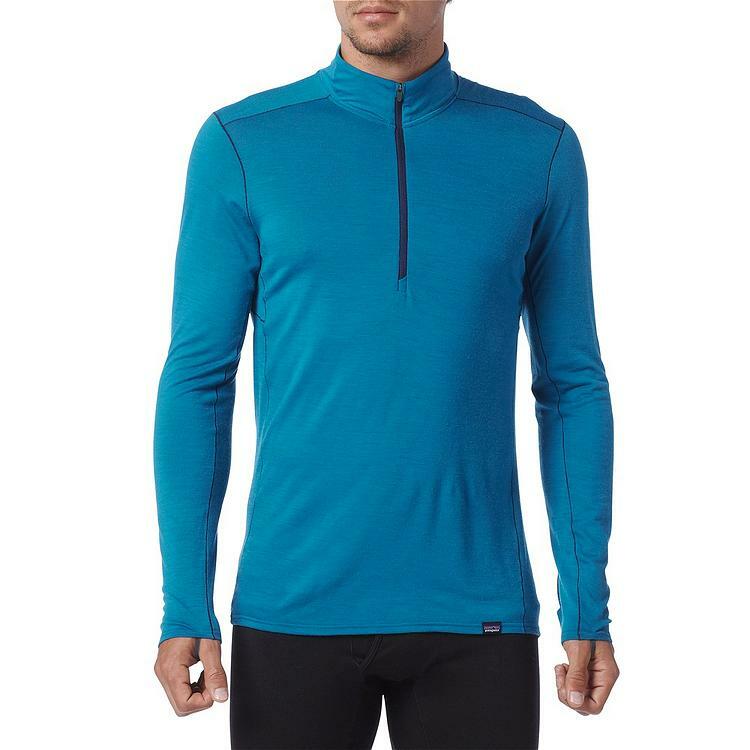 I was able to pick up a merino wool top and like the lightweight and warmth. Great pointers!!!!! Cool, hope you enjoy it! Great review… and great pictures (I am jealous). 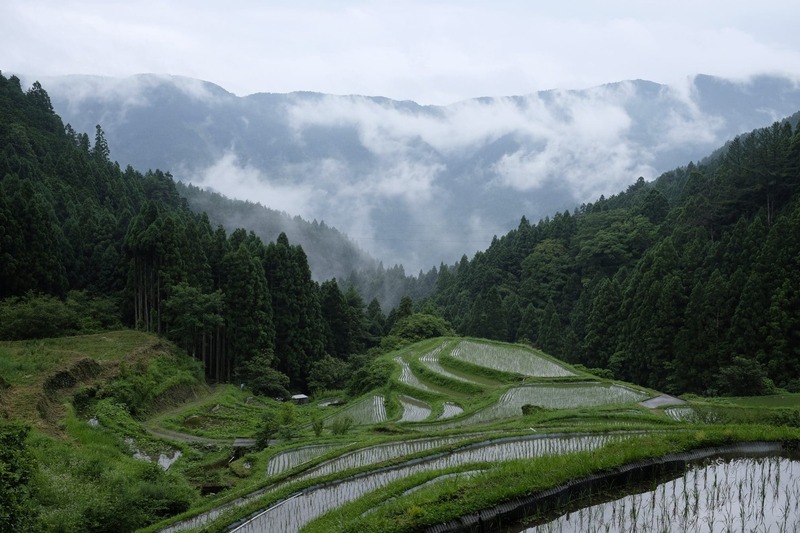 I will be walking the Shikoku Pilgrimage next spring. Thanks David… I bought a USB charger on Amazon… I start walking the 11 of February …I let you know if the USB charger does the job! I’m heartened by the fact that you took your X-T1. 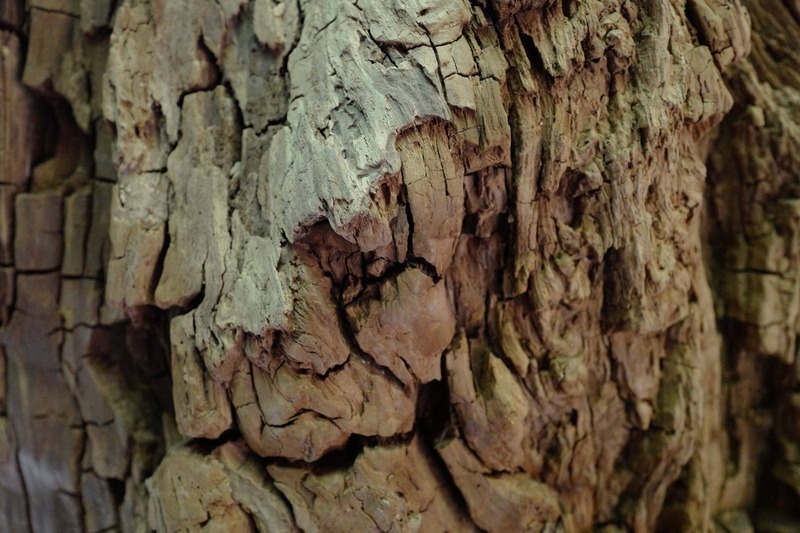 I’m an XT10 owner and that camera has really found a place in my heart. Glad to hear your also a Fuji fan; I took a look at the X-T2 recently which seems like a bit of step backwards in terms of build/design but I’m still in love with my X-T1! Nice gear reviews David. I really like the items listed although I’m bit concerned about the water container. Is 700ml water enough in an outdoor activity? I mean, we’re gonna walk for a couple of miles and water is a must. I’m just wondering. Although good shoes mentioned as there, I really like the Merrell MOAB. Great review. Planning on walking it Spring 2020. For the stuff sack, did you get the small or large version? 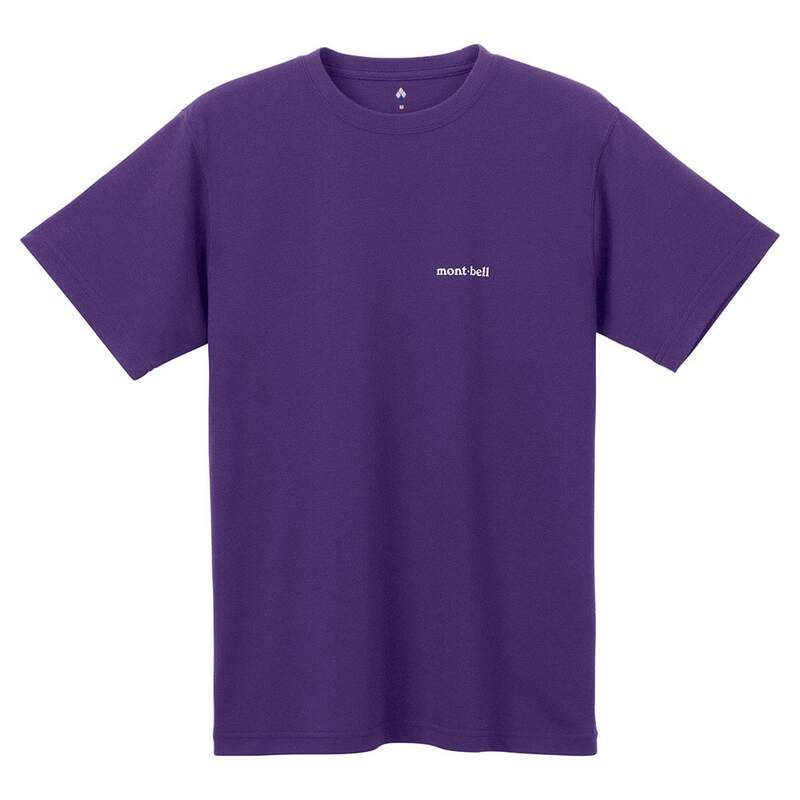 Hi Sam – I got the small version which was big enough for a spare change of clothes + towel. Good luck with your walk! Were you able to fit in food and other items in the 30L pack? I ask because I’m walking in Spring 2020 and am looking to get the same pack. Thanks! 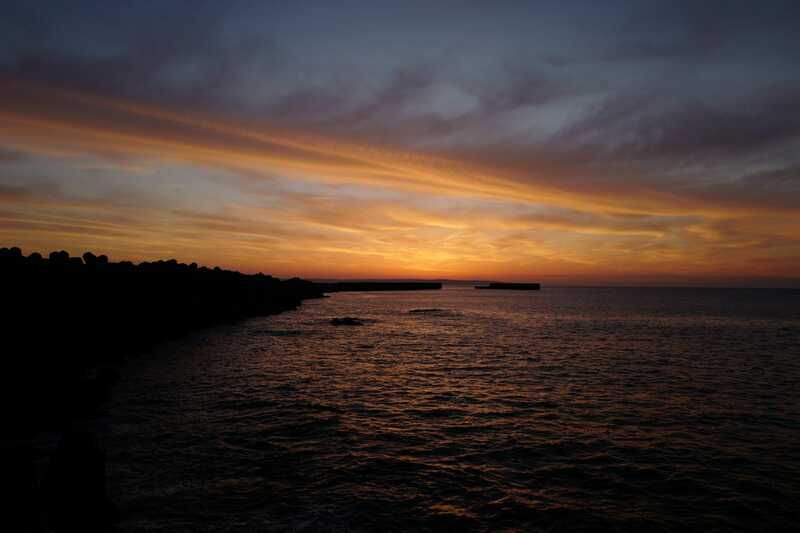 Hi Sam – I didn’t really carry food other than a few snacks from the convenience store each day and a bottle of water. Everything else I packed is listed above. 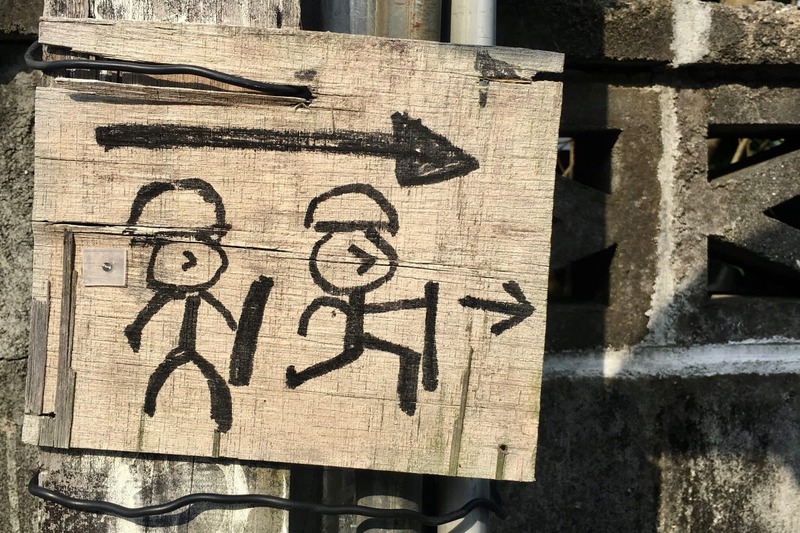 Good luck on your pilgrimage! One more question, sorry. 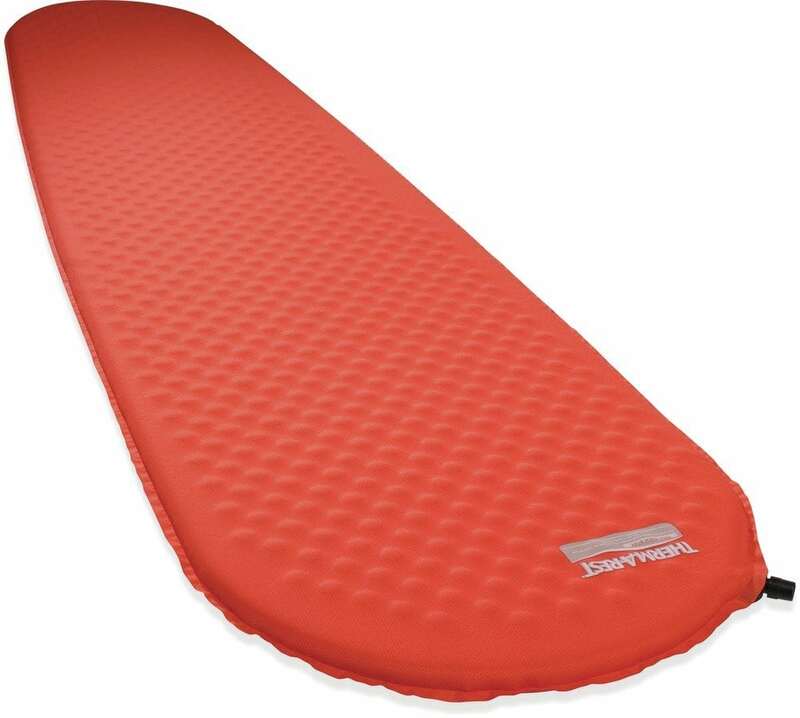 Did you go with the regular or the large sleeping pad? You seem about as tall as me so I was wondering how you made the choice there. I’m 180cm tall and used a regular sized sleeping pad.